Jackson's View Aeriography - Aerial Video Charlotte NC and Beyond! 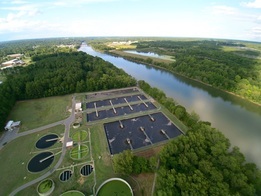 Providing aerial video to Charlotte, NC and beyond, Jackson's View Aeriography can help you showcase your project with stunning views and compelling visual storytelling. 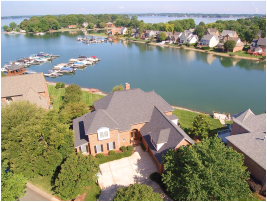 Offering everything from Aerial and Interior Virtual Tours to Remote Equipment and Property Inspection, to Memorializing Your Favorite Moments from a breathtaking perspective, we can 'Capture that View for You'! The JVA Team is proud to announce that as of Tuesday, August 30th, 2016 we've been Officially Certified by the FAA for Commercial Projects! Take a look through our Portfolio' and let us know how we can help! "I want to thank you for helping my company advertise its properties through the use of Jackson's View Aeriography. I have used this company's technology many times and all have resulted in giving my sellers' properties a truly breathtaking perspective to buyers. I would recommend Kris to anyone that wants a true professional working for them." Kris has been in new construction and can absolutely read your mind when it comes to the content of what you are looking for him to showcase! He does an awesome job and he is very creative!! From very nice interactive panorama shots, allowing you to zoom in and out, scroll around and auto play to interactive links that you can click on that will take you to a video of parts of your community…….. A great tool to show off the progress that new home construction brings! Like watching a field of flowers bloom!  Inspired by the life of one small Mockingbird, Jackson's View was founded on three guiding principles: safety and security comes first, life moves quickly so make the most of every moment, and everyone deserves a glimpse of Jackson's View! 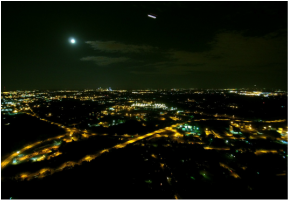 Our Charlotte, NC Aerial Video Services give you access to the most stunning views of your property, event or activity, but we don't stop there! Above all, we take safety and regulations extremely seriously, so you won't need to worry about those intricacies. We'll have you covered! We also believe that there's beauty in every moment, and our goal is to capture as many of those moments for you as possible. To top it all off, we feel that views like these should be archived and shared, and we can help with the promotion, post-production and back-up of your media. We also love donating our time to the right 'projects in need'. If your non-profit or volunteer organization has a cool project, event, etc. that could benefit from some fun aerial views, give us the details, and we'll see what we can do! Looking for a dynamic addition to your Virtual Tour, or perhaps some awe-inspiring shots of your own home to share with friends and family? Planning a wedding, private/corporate celebration, sporting event or nearly any other outdoor activity you'd like to see from a bird's eye view? We can capture that view for you! Need an aerial survey of your company's properties, but can't wait for satellite or other mapping services to update? We'll be your eyes in the sky!